Google as we all know is the most used search engine on the Internet and offers many other products that are used daily by a wide range of people. Google Maps, AdWords, YouTube and Google+ are used by everyone, from search engine optimisation specialists to an everyday family user. With all these products and services to support, you would think that Google is a company that is all work and no play. This isn’t true though as there have been many hidden features and jokes, known as easter eggs, that Google have been implementing across the Internet for years. Here’s a look at our top three, starting with one which has been featuring on many Twitter feeds this week. 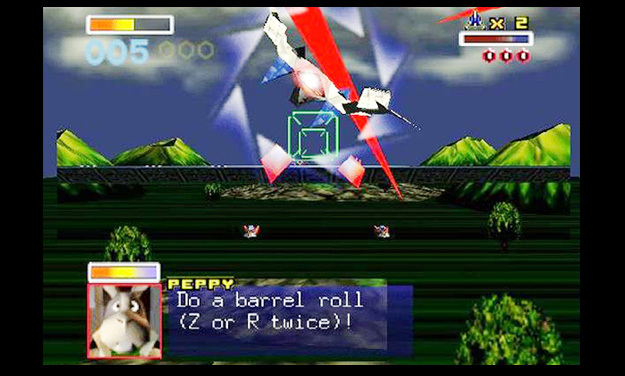 “Do a barrel roll” For anyone who was playing video games on the Nintendo 64 back in 1997, the phrase “do a barrel roll” will be very familiar. 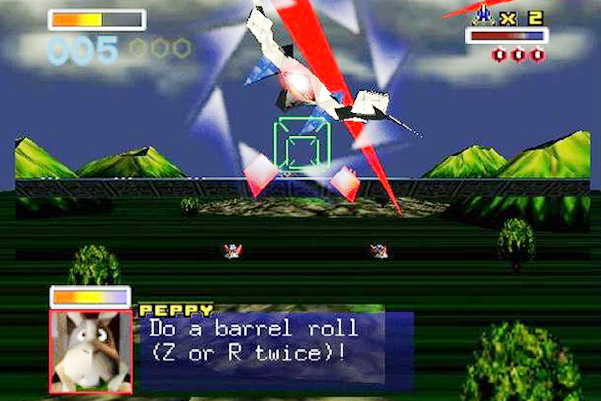 The phrase was uttered in the game Lylat Wars, instructing the player to do a 360 degree rotation to avoid incoming enemy fire. The phrase has taken on internet meme status with people adding the phrase to any image or video where a 360 degree rotation is taking place, normally resulting in comedic consequences. This week Google got in on the act to showcase the power of CSS3 in modern browsers. Head on over to Google and enter “do a barrel roll” into the search box to see for yourself. “Do a barrel roll”- the latest Google easter egg. Spoof Search Homepages Google has created a number of spoof homepages for Google search over the years. Are you a big Star Trek fan and speak Klingon? Try the Google Klingon search. Enjoy talking like a pirate? There’s a homepage for you as well. Or maybe you’re a big fan of the Looney Tunes character Elmer Fudd? Well head on over to Google Elmer Fudd and do a Google Seawch. Although these pages only change the text and buttons on the homepage, it adds a comical touch to your daily search. Google Doodles The Google logo on the homepage has been altered many times over the years with over 300 different designs having now been designed. Whilst initially created for bigger calendar events such as Christmas and Easter, the doodles are now done for many other celebrations and anniversaries, some of which are global and others which are country specific. Recent doodles include ones to celebrate Google’s 13th birthday and a pumpkin themed one for Halloween. In fact the doodles have developed and are no longer just images with some doodles being interactive or videos. Have a look at the history of Google doodles. Our web design Coventry team would love to hear what your favourite Google easter eggs or Google doodles are, so let us know below.